English summer camps provide children with an unforgettable experience, life-long friendships and English language skills that stay with them forever. UK Study Centre offers summer camps for kids and teenagers that are safe, well-run and organised, and that allow your children to have fun, learn and grow whilst away from home. We have established strong ties with the best summer schools in the UK and only work with programme providers we know and can rely on. Each course that our pupils attend is fully vetted and accredited to work with children and young people. Many of the top boarding and private schools in the UK operate English courses and summer schools for international school students during the summer break between June and September. Some schools run their own summer camps for kids and teenagers and others invite well-established, specialist education providers to operate their own programmes on the school premises during summer. We have worked with both schools and education providers for many years throughout England and can offer locations across the south coast, close to major cities, and in the beautiful English countryside. We have famous university towns such as Cambridge and Oxford; locations outside London such as Bedford, Harrow and Dulwich; and schools set amongst green fields and woodlands including Badminton, Cheltenham and Epsom. All the schools we work with provide accommodation and meals for those participating in their summer courses. During the summer camp programme children live together in groups arranged by age, and boys and girls always sleep in separate areas. Young children aged 7 to 10 years old will not share facilities with older children. They will be cared for by trained tutors and welfare staff who also live on site and ensure that children are fully supervised 24 hours a day during their stay. Students live in dorm-like accommodation, younger children sharing sleeping quarters with up to five other young learners and older children sharing a room with one other student. Tasty and healthy food is provided at main meal times with snacks available throughout the day. Special dietary requirements can be catered for too, if prior notice is given. Summer camps for kids allow you to choose a general programme which naturally combines English language tuition with activities and excursions, or focus on a particular skill. All activities and programmes, sports, culture and arts are delivered in English, and learning with students from around the world means that the common language amongst the students is English. In most schools, children can choose from a long list of activities: dance, drama, music, cooking, design, tennis, golf, horse-riding, swimming, hockey, chess, and other popular kinds of sports and arts. There are also specialised summer programmes which include lessons delivered by a professional coach or trainer, such as drama, art, design, tennis, golf, swimming and football. Football coaching, for example, can be organised in association with Premiership football clubs like Chelsea, Arsenal and Manchester United. All programmes include options to join day excursions to places of historical and cultural importance such as London, Shakespeare’s birth place, Stonehenge and Bath. They also visit some of the best museums and galleries throughout the UK. Apart from formal excursions, children also participate in social events on school premises. These are usually in the evenings and include discos, competitions and games nights. 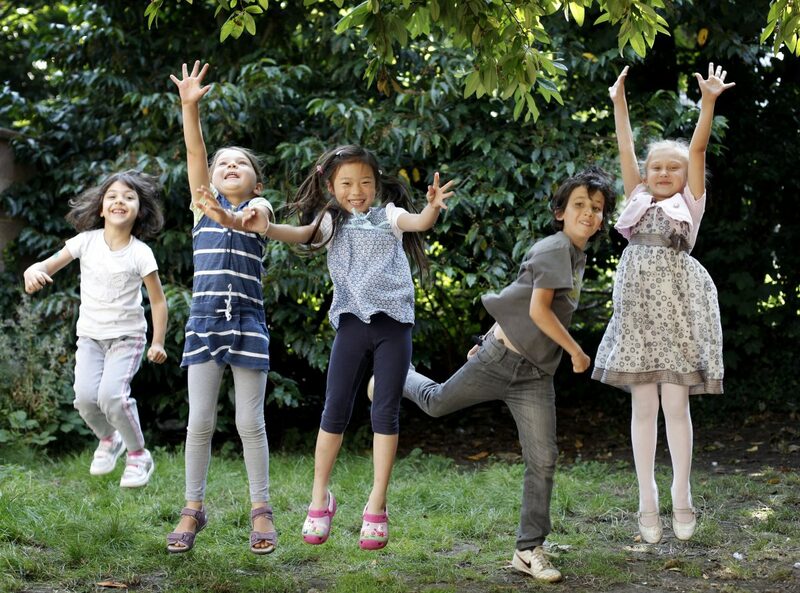 All of our summer camps for kids put learning and developing English language skills at the core of every programme. English language tuition usually lasts around 15 – 20 hours per week. It is possible to enhance this by choosing extra English lessons, such as IELTS preparation courses for teenagers. If your child already has a high level of English language, you might consider leadership and public speaking programmes. Rather than pursuing sporting activities, some students prefer to focus on academic subjects they will need in the future. There are many options available which include school subjects such as sciences, humanities and social sciences, but also extend to specialist programmes in law, international business management, psychology, political science and many more. All of the summer camps for kids selected by UK Study Centre guarantee high levels of supervision throughout their stay, whether in the classroom, in the school grounds, or on excursions outside of the school. Boarding schools are located on secure and private grounds and all boarding accommodation has secure entry-code access. Staff at the summer schools are professional teachers and coaches, vetted and trained to work with young learners. There are first aiders at the schools at all times and a professional nurse visits regularly. Your child will be able to stay in touch with you throughout their summer camp in the UK. They can go online every day either using the school’s computer room, or by connecting their own device to the school’s wi-fi. It is also possible to use the school office’s phone to call home. We keep our children so busy with engaging and stimulating activities throughout the day, that they have don’t always think about calling home. You will be provided with different ways of contacting the school and the staff, if ever you need to get a message to your child, or you’d like to see how they’re getting along. Our office is located in the UK and we always respond promptly to any requests that may come up during your child’s stay in the UK – be it organising a birthday party, ensuring appropriate medical care if required or dealing with any other issues related to day-to-day activities of your child at summer school. UK Study Centre provides students an international SIM card which allows free incoming calls and has a number of free international minutes your child can use to call you. Our staff will take care of organising all aspects of your child’s summer programme in the UK – from choosing a language course to getting travel visas, to airport pickups and drop-offs (the airline will assure that your child is well cared for while on board). We can also assist parents with getting a British travel visa and organise a place to live if you decide to visit your child at school. We also offer language camps at other times of the year during school holidays in the autumn, winter and spring. Please contact us for more details. Talk to us today about summer camps for kids and English programmes in the UK throughout the year. What to do if your child is ill or has other problems? How much does a university education in the UK cost?